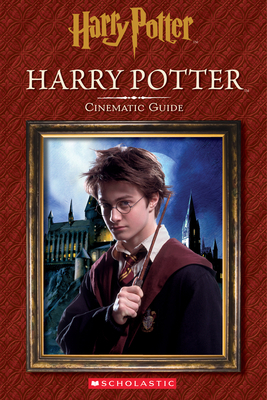 The Essential Film Companion for HARRY POTTER that’s perfect for the youngest fans! On his eleventh birthday, Harry Potter received the best gift he could possibly imagine: learning he is a wizard who’s been invited to attend Hogwarts School of Witchcraft and Wizardry! Relive Harry’s thrilling adventure through all eight HARRY POTTER films: from his first trip to Diagon Alley to his epic battles with the Dark Lord, Voldemort. Packed with memorable quotes and photos, this book has everything you need to know about the Boy Who Lived.